SPONSORED: Check Out Wessex Performance’s Holiday Specials! 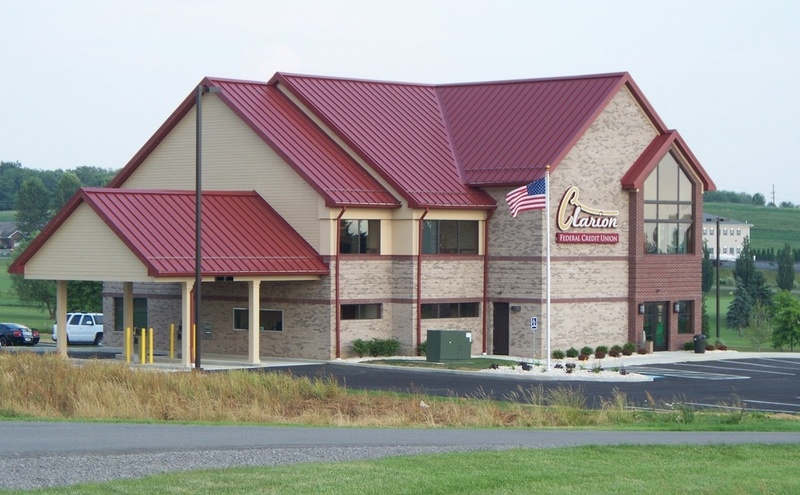 SLIGO, Pa. – Stop at Wessex Performance in Sligo to see the holiday specials on ATV and UTV’s! 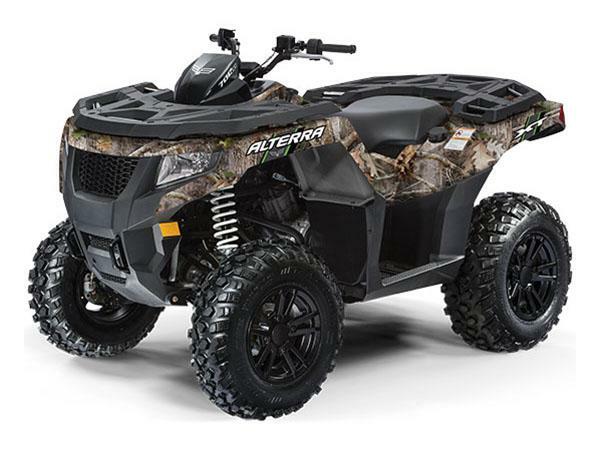 For the most adventurous riders, there’s no better way to rule the off-road than with the feature-packed Alterra 700. Built with a premium suspension system and electronic power steering, this machine rides easy, and goes hard on the trail. And front and rear Speed Racks with SPEED Lock™ attachments make it easy to accessorize for your next expedition. Smooth rides, a sleek design and unmatched power come standard with Alterra 700. Power: Wildcat Trail’s 700cc dual-cylinder, closed-loop EFI engine gives you fuel-efficient power to keep you riding all day long. 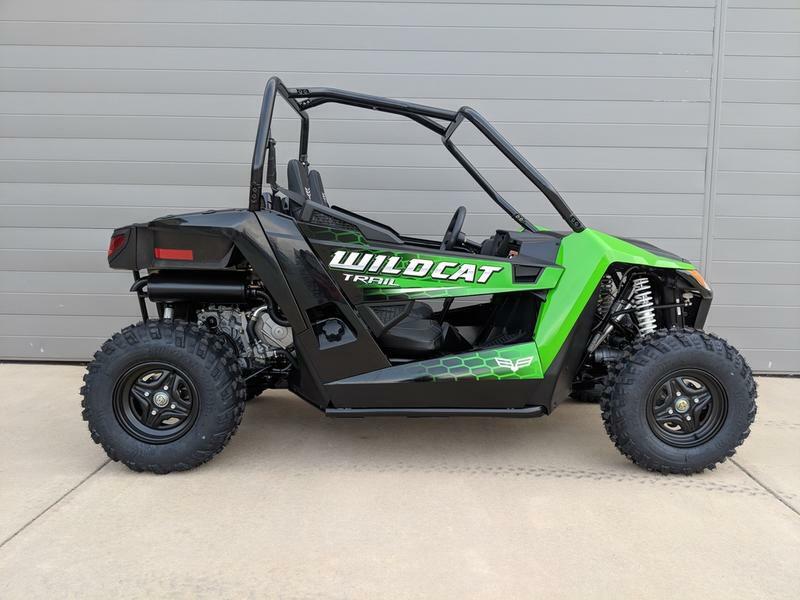 Hauling & Storage: Use Wildcat Trail’s 2-inch receiver, 300-lb capacity bed with tie-down hooks and 1,500-lb towing capacity for easy, reliable hauling. The Prowler EV side-by-side’s clean, quiet electric power is perfect for riders who don’t want to deal with the fumes and noise of gas engines. Upgrade to Prowler EV iS for four-wheel independent suspension and make the ride even smoother. 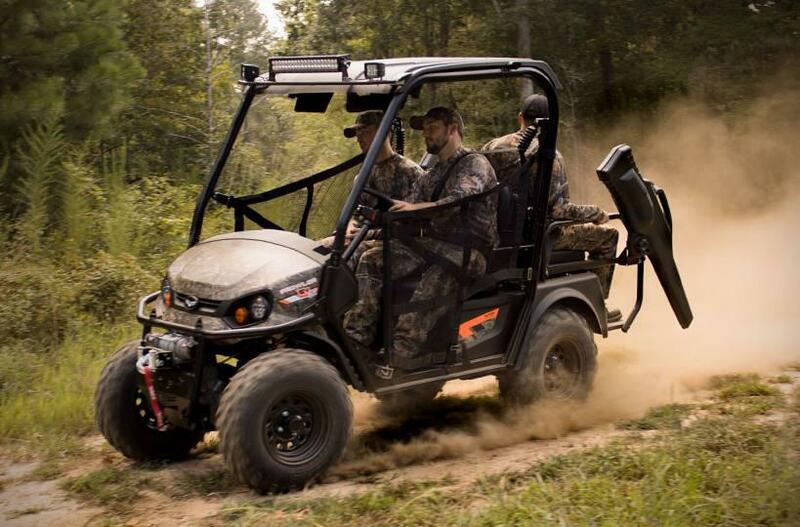 72V AC Electric Drivetrain: The industry’s first AC drivetrain is perfect for hunters who need to sneak up on prey, or anyone who prefers a quieter ride with no emissions. 25% More Efficient: Compared to DC-powered vehicles, our electric models are 25% more efficient. Which means you’ll spend less time charging and more time driving. Get up to 5X Closer to your prey: Gas vehicles create a 30,000-sq-ft field of disturbance with noise and exhaust. 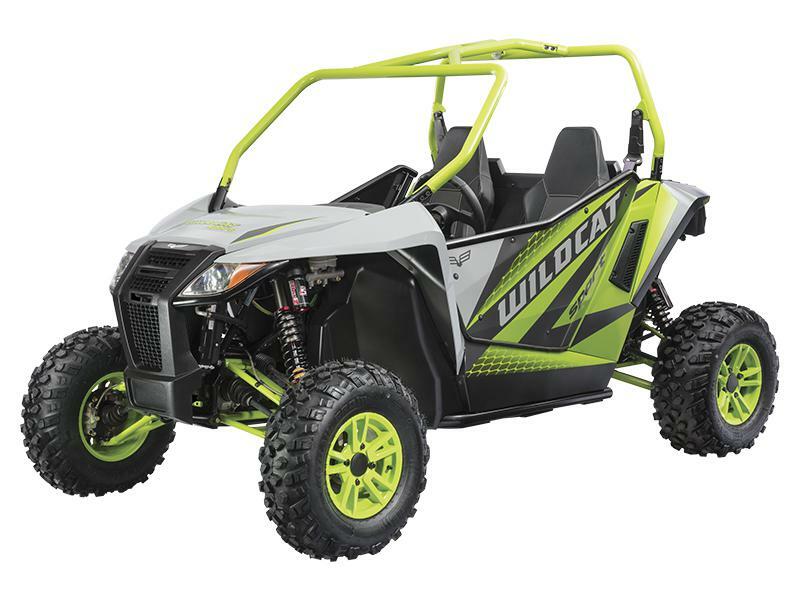 A noise-free, emission-free Prowler lets you get up to 85% closer. Wessex Performance is located at 2020 Madison Street ext. Sligo, PA 16255. Please come and see us, and give us a chance to earn your business. We have a full Auto repair shop that does everything from vehicle inspections, trailer inspections, and vehicle repair. 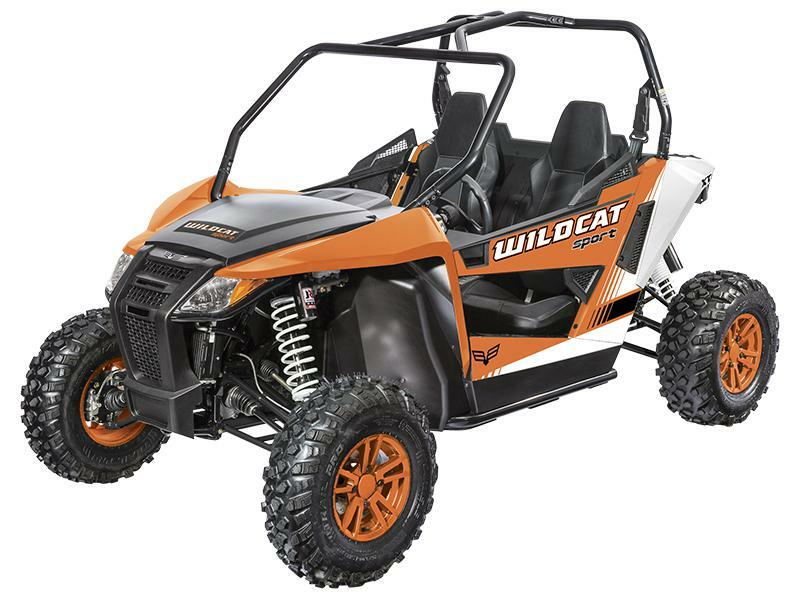 Any make or model ATV/ UTV can be accessorized, repaired, or serviced in our shop “without” the long wait times or limited scheduling of other dealerships.